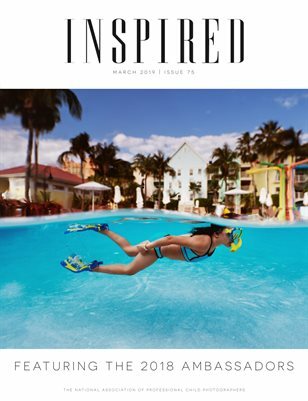 NAPCP's March 2019 issue of Inspired Magazine features our 2018 NAPCP Ambassadors! Along with their features, see which images were featured for our "Childhood" issue, and read Erika Holifield's fabulous article about documenting your children. We know you'll love all of the great inspiration in this issue!